At WeeL, our mission is to make automotive maintenance and repairs easier, less stressful and more affordable for our customers. We accomplish this through our network of preferred, certified service partners, who have been vetted by WeeL for their quality service. These partners also provide our customers competitive pricing for vehicle maintenance and repairs. WeeL will never choose providers that sacrifice quality or safety to be the cheapest solution. Our service partners are experienced, and provide a great customer experience – and consequently charge a fair price for their services. Like anything in life, you get what you pay for, and automotive maintenance and repair is no different. Here are some considerations when getting your vehicle maintained, and why paying a bit more will pay off in the long run. If something is too good to be true, it most likely is. Ever noticed the $29.99 oil change? Well its priced so low because the service provider is using a low quality filter, cheap oil – or they are using it as a draw to get you in the door, and hopefully sell you other high margin services. In the end you might be spending more money than you originally planned and with possibly subpar quality of parts and service. Not just anybody can fix your car. 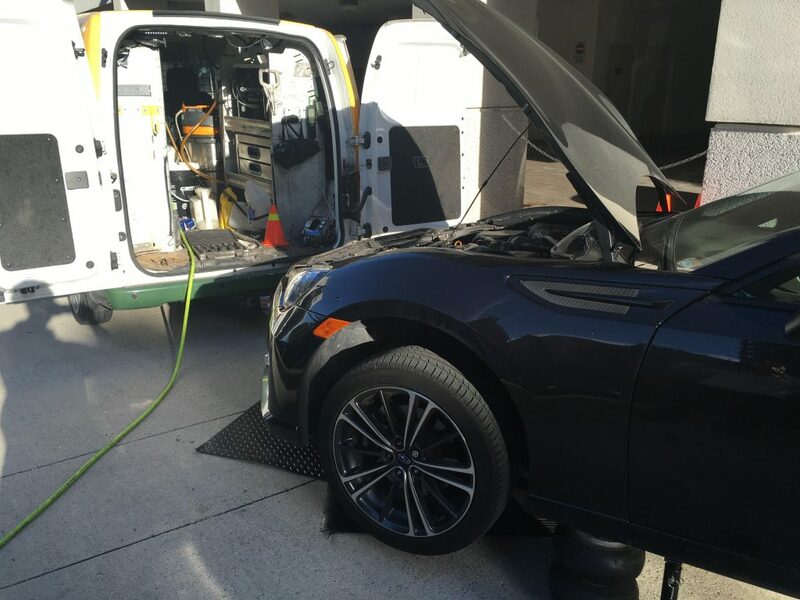 It takes the right tools, training and experience to be able to properly diagnose vehicle issues and perform the appropriate repairs. If a shop or mechanic is charging an extremely low price compared to everyone else, they probably don’t have the proper qualifications or tools to perform the work. Consequently you might pay twice – once to the shady service provider, and twice to a reputable service provider who can actually fix the car. Any shop or mechanic who does not provide a warranty on their work is an immediate red flag. 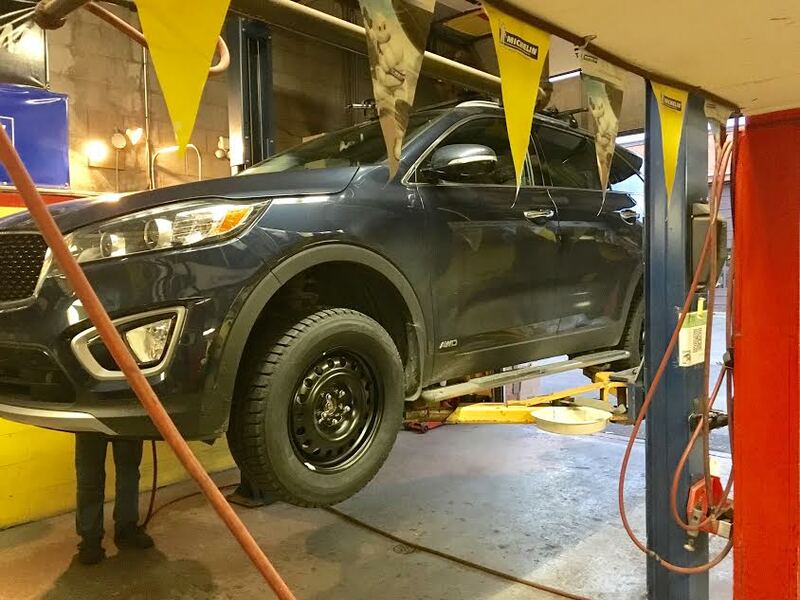 If there is an issue with the work performed on the vehicle, that service provider should be willing to stand behind the repair, and work with the customer to find a reasonable resolution to the problem. Nobody wants to pay someone who “grabs the money and runs,” and leaves the customer stranded. Right Provider – WeeL connects you with pre-qualified service providers, certified to work on your vehicle and will stand behind their work. Right Time – WeeL is there when you need it, saving you time. Rely on us to coordinate your vehicle service. Right Price – WeeL ensures our customers pay a fair price for the service being performed on their vehicle. If you are dealing with an automotive issue, we would love the opportunity to help! There is no question the automotive business is entering a transformative time, and the business we know today will look different in 10 + years. One of the factors driving (no pun intended) this change is the development of autonomous/self driving cars, and this technology has opened up a bunch of questions. Major questions include will humans ever need to drive a car again, and will individuals even own their own cars in the future? As a technology entrepreneur I embrace change and disruption, and I recognize the only certainty in this world is change. However, as someone who loves cars and loves driving, I would be lying if I said a future without driving and car ownership is something I would openly embrace. I currently live in downtown Toronto, and although I have easy access to public transportation, Uber, taxis, etc – I still own a car. Why? A car is freedom. I like knowing whenever I want, I can jump into my personal car, and drive it wherever I want. I don’t need to book anything or wait for anybody – I just jump in and go. And I like knowing the car that I’m driving is mine! I like knowing my personal items are in the trunk. I like that the seat is always adjusted for me. I like being alone in my car, listening to whatever music I want, and being one with the machine. When people suggest that nobody will own cars in the future, I think they are missing a major component about cars. Cars are more than just basic transportation from Point A to Point B – they are often personal expression and intricate to people’s lives. 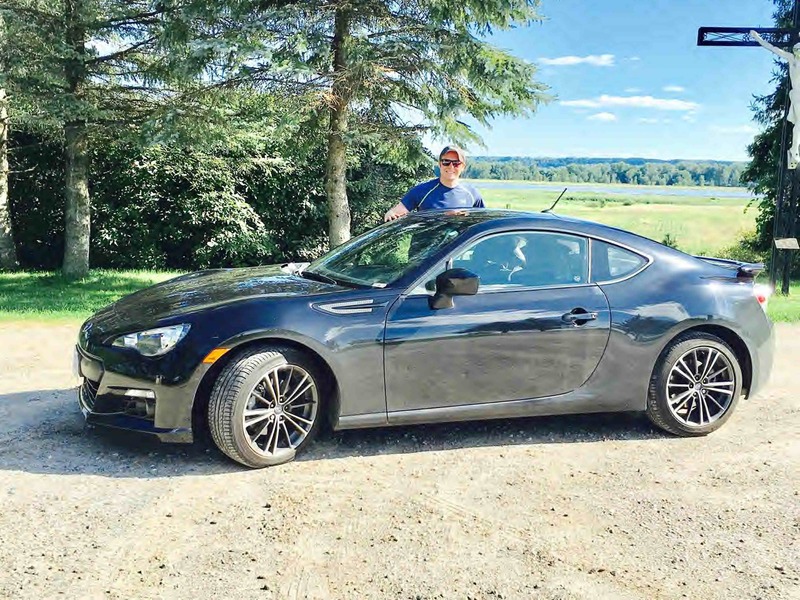 Especially for families, cars are a lifeline that get the kids to school, let Mom and Dad go to work, and provides transportation for numerous skiing trips, hockey games and summer trips to the cottage. Like it or not, for most people, cars are part of the family. If cars were just an appliance, then everyone would be driving 10 year old Toyota Corollas. Cars are more than just an appliance for most people. Although I have a personal bias, I also want to be reasonable. Unfortunately bad drivers (not cars) kill people. Sometimes people drive too aggressively for their capability, get distracted by their cell phone, or they are simply unskilled drivers (not everyone is good at everything). These types of drivers cause significant property loss, create traffic jams, and injure or kill people. We believe that autonomous cars will significantly reduce these occurrences, and hopefully create safer streets, less traffic congestion, less pollution, and save lives. These are all amazing and exciting advancements for society as a whole. In urban situations, I see the value of autonomous driving. Even as someone who loves driving, I am attracted to the idea of putting the car in self driving mode when there is heavy traffic, allowing me to answer emails or talk on the phone. If I can have a more productive commute that’s less stressful, that sounds like a great proposition. However, a lot of the time, I want to drive. If traffic isn’t heavy, or if I am outside of an urban area, I want to be in control of the machine. One of my greatest pleasures is a beautiful day, a nice paved road, the windows open and my favourite music blaring. I have no interest in giving up that experience. I want to own a car. Self driving or not self driving, as a lover of cars and machines, I want an automobile that’s mine, and available whenever I want it. I want to see self driving cars become a reality and readily available. For conjested urban areas, or for people unable to drive cars, this technology will change life for the better, reduce pollution, and create safer roads. WeeL is always finding the most convenient and cost effective solutions to repair our customers’ cars. Often times repairing a vehicle requires replacing parts, and that poses a question about the types of replacement parts that should be used. Genuine – A Genuine part is the part that was originally put in your car when it was new. It comes in a box with the car maker’s logo so you will think your car manufacturer made it. It was actually made by another company. These are the most expensive types of parts you can purchase mainly because you are paying for the logo. OEM – OEM stands for Original Equipment Manufacturer. This part was built by the company that originally made it for the car company. It is the exact same part that came in your car. It simply doesn’t have the car maker’s logo on it. These are the exact same as genuine parts but are a much better value. Aftermarket – Aftermarket parts are made by a company other than the original manufacturer. These parts are made to fit and perform as well as, and in some cases better than the original. So which type of parts should you use? It really depends on the type of car, the part required, and who is servicing the vehicle. For example if you take it to a dealership, they are going to recommend a genuine replacement part, from the original vehicle manufacturer. However if you have the vehicle serviced by an independent and trustworthy mechanic, they may lean towards an OEM or aftermarket part, as it may provide better value or better performance. So what parts should you use? If you visit the dealer for maintaining your vehicle, expect them to use Genuine Parts from the manufacturer. If you use an aftermarket shop, expect them to recommend OEM parts. There is nothing wrong with OEM as you might be getting the exact same quality part as the Genuine Parts – it just won’t have the logo on the box. In our experience for cars that are older and out of warranty, OEM and aftermarket parts usually provide excellent performance at reasonable prices. However your mechanic should be able to advise on the best solution for your vehicle’s situation. If you have purchased a vehicle in the past ten years, it’s very possible the car came equipped with a set of wheel locks. For those of you who are unfamiliar, wheel locks are special nuts located on each wheel of your car, requiring a specialized socket to remove that particular nut. If a thief really want your tires and rims, they are going to get them, wheel lock or no wheel lock. Assuming it’s not the crook’s first day on the job, they might have a master set of wheel lock keys, or he/she will have the knowhow to break the lock with a hammer. The wheel locks will add another five minutes to the theft of the rims and tires. People have a habit of losing their wheel lock keys. We regularly have customers who misplace their wheel lock key, or the last technician who serviced the vehicle forgot to return the wheel lock key. 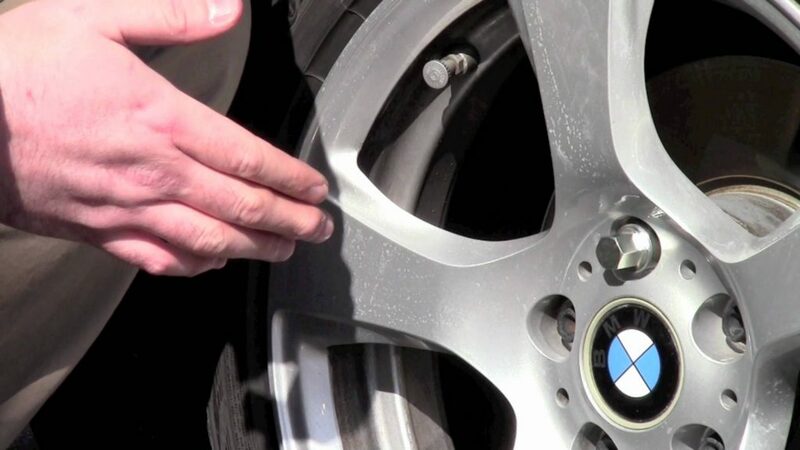 This creates an an issue of having to remove the wheel locks with a master set or hammer, and a question of who will pay to remove the wheel locks. 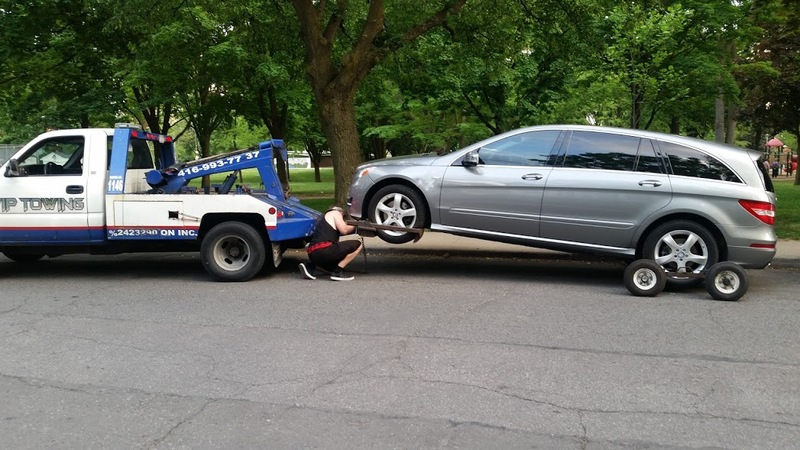 Not having the wheel lock key when getting your vehicle serviced is certainly an inconvenience, but not having the key when you have a flat tire on the side of the road is a safety risk. Imagine being pulled over on the side of the highway with a flat, trying to install the spare tire, only to learn you can’t get the flat tire off the car. Not a good situation. Understandably if you have very expensive rims and tires, and you want peace of mind, feel free to leave on your wheel locks – just don’t lose the key. For everyone else, replace your wheel locks with a regular nut, and throw away the key. Many people believe if the cost of repair is less than three months of payments on a new car, it is probably worth the risk and fix the vehicle. Basically, you are betting your car will survive longer than the same dollar amount will last covering payments on trading for a new or newer car. Just keep an eye on the amount you are spending – all those little repairs can add up quickly. Its important to consider the inconvenience and safety risks of not having a reliable car. What good is a car that’s always in the shop? Plus you don’t want to be stranded on the side of the road with your family. How much do you still owe on the car? Although you might be making constant repairs, if you still owe more on the car than its worth (which is called negative equity) it’s better to keep repairing the vehicle (within reason) and pay off the balance of the car loan. Does your current vehicle fit your needs and lifestyle? Maybe you purchased the car many years ago when you were single and without kids? If your vehicle is requiring repairs and your personal situation has changed, perhaps this is an opportunity to upgrade to a vehicle that better suits your needs. Congratulations! We survived another Canadian winter. 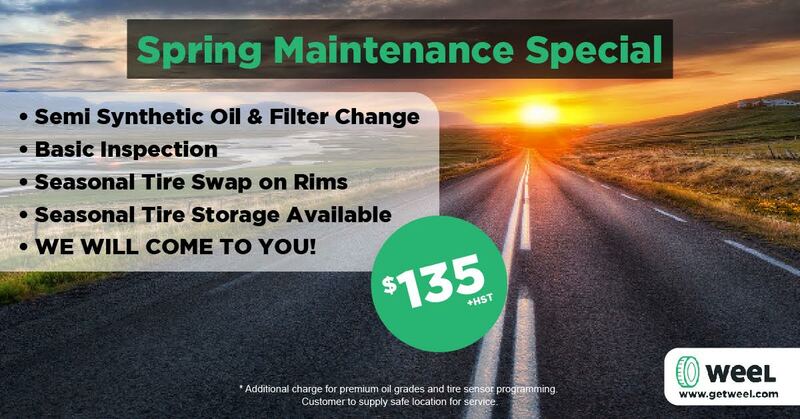 The warmer weather means it’s time to get your vehicle ready for the spring season. WeeL is making car maintenance easy and convenient. We will come to your home or office, and perform the necessary spring maintenance to your vehicle. Or we can direct you to a nearby WeeL Certified facility. Book Now to reserve your time! Vehicle maintenance is extremely important to keep your vehicle running safely, and also keep to your warranty valid. However, what is truly necessary maintenance, compared to optional and nice to have? Below are specific maintenance items that need regular attention. The most important component of your vehicle is the engine, and it requires regular oil changes in order to operate properly. The engine is also the most expensive item on your vehicle to replace if it ever fails. So you are best to take care of it. 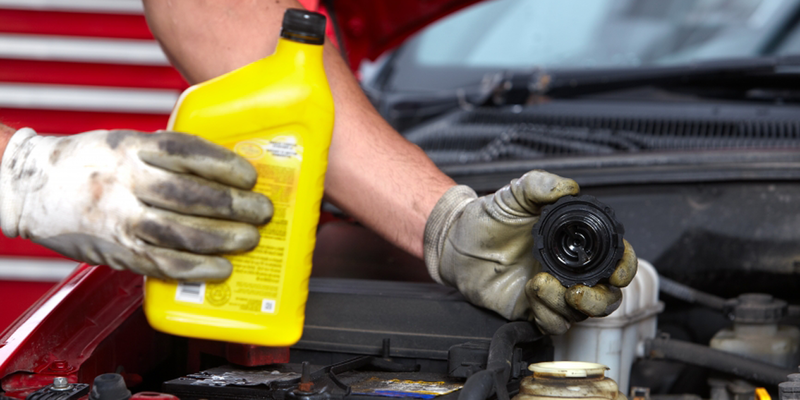 Your oil change frequency depends on the type of vehicle you drive. Some automakers, such as Hyundai, recommend a semi-synthetic oil blend, with changes required every four months. However, many European automakers like Mercedes require a super synthetic oil blend, but changes are only needed once a year. Whatever your manufacturer recommends, that is what’s required. By not following their service schedule, you could be jeopardizing your warranty coverage and/or lease agreement. An important safety component of your vehicle that is often neglected is the tires. Think about it – the only thing between the road and the car are the tires! Your tires should be rotated every six months. And of course if you live in a cold climate like Canada, you should have a separate set of rims/tires for the winter months. A fact about tires that many people don’t recognize is they have an expiry date. Although you may not drive much, tires should not be used beyond five years from their manufacture date. After five years, the rubber compound in the tires begins to breakdown, making them unsafe for the road. Along with tires, another crucial part of your vehicle’s safety system are the brakes. A terrible feeling is slamming on the brake pedal in an emergency, and not getting the immediate stopping power you need. Your brakes should be inspected every six months to ensure they are operating properly. Additionally, your brakes should be serviced once a year. A brake service is not a replacement of any brake parts, however it’s a cleaning and adjustment of the brake system. As you drive the vehicle through warm and cool temperatures, corrosion begins to develop on the metal components, limiting the braking performance of the vehicle. A brake service will clean up the brakes, increasing the stopping power of the vehicle, and increasing the lifespan of the components. We have all experienced this situation, or we have seen it happen. You get in the car ready to go (usually in a rush) only to hear a clicking noise coming from your vehicle, and not the starting of an engine. 99% of the time a dead battery is the culprit. Every time your oil is changed, ask the technicians to check the connections on the battery, and clean off any corrosion on the terminals. Also, like anything else, batteries have a lifespan. With vehicles coming equipped with so many electrical features being powered by your battery, expect to replace your battery every four to five years. A vehicle’s engine is powered by a mixture of air and gasoline. In order for that mixture to occur, the air filter must allow for enough air to reach the engine. However if the air filter is clogged, the engine will struggle to obtain enough air. In normal operating circumstances, its not unreasonable to replace the air filter once a year. And it should be inspected every time the oil is changed. 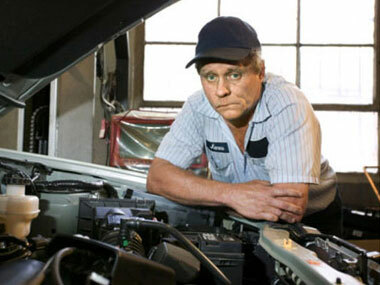 Do you need vehicle maintenance? Do you have a car question? WeeL can help. Email us at [email protected]or call 1 (888) 657-3296. So you have decided to settle down and become a grownup. This means you have a real job, married your spouse, bought a house, produced some offspring, and you might even have decided to get a family pet. Now you need to pick the right vehicle to reflect your grownup lifestyle. Minivans give you a lot of bang for your buck. For example, around $30k CAN can get you a base Honda Odyssey, which will come with a powerful V6 engine, backup camera, 7 passenger seating, airbags all around, and much more. You will need to spend more cash to get an equivalent 7 passenger SUV with this quality. Yes, you can buy 7 or 8 passenger SUVs, but they still aren’t as practical as a minivan. With their flexible seating and family friendly layout, minivans are designed to carry people and their stuff with ease. SUVs are essentially pickup trucks with an enclosed box and some seats stuffed in there. Compared to a minivan which are built from the ground up to accommodate families. Power sliding doors are very key for any family. It’s either standard or optional on most minivans. You press a button and voila – the sliding doors automatically open. Not only do they open themselves, there is less chance of damaging the doors, compared to a large SUV which will have big doors that swing open. Many people argue they need a SUV for all wheel power. Although only 1% of SUV buyers actually need AWD, you can get this feature on the lovely Toyota Sienna. The Sienna will provide minivan practicality, decent performance and also have no problems getting up the mountain for skiing with the family. Face it, you are an adult and a parent and minivans are part of the package. You can spend more money on the fancy SUV, but they have become ubiquitous and everyone knows they are just family haulers. 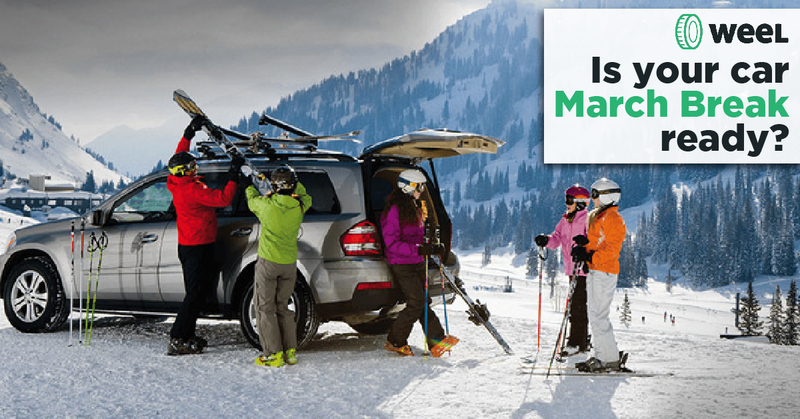 The minivan is the best solution on the market for your family. It will give you the best combination of value, practicality, fuel economy and safety. They are designed exactly for the needs of a family – so face reality and buy the fuc*ing minivan already. Not sure which minivan is the best option for you? WeeL can help. Email us at [email protected] or call 1 (888) 657-3296.